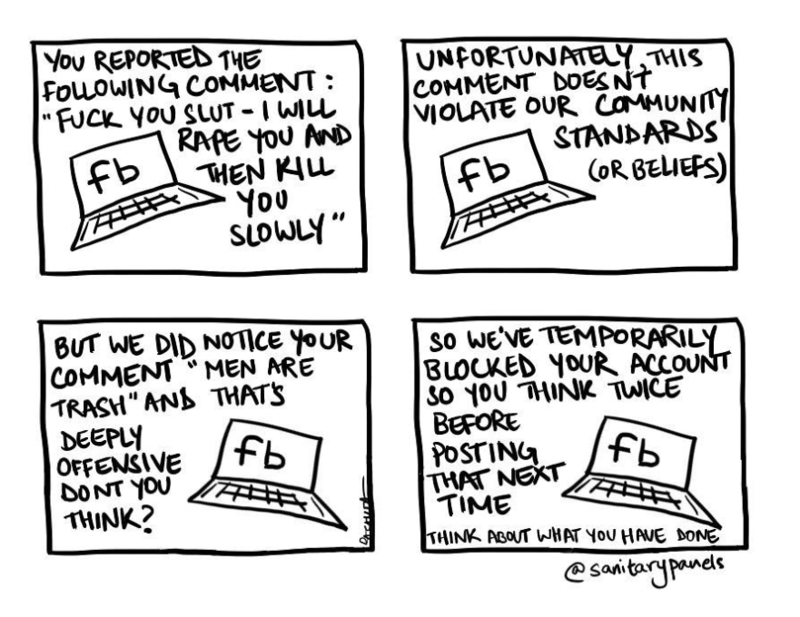 Rachita Taneja had one of her Sanitary Panels comic strips removed from Facebook. 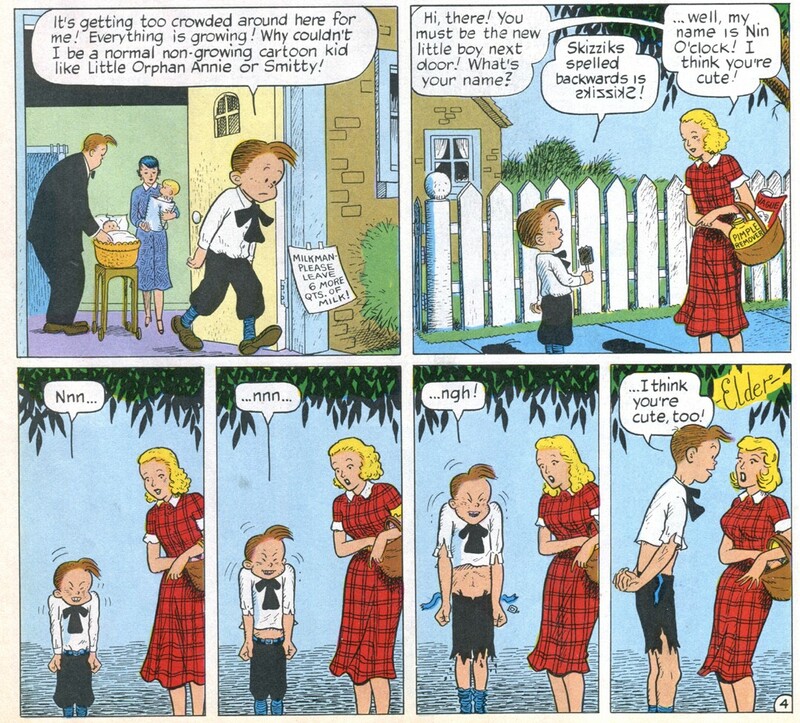 On the forthcoming 100th anniversary of Gasoline Alley columnist Dan Tyree considers the idea of other comic strip characters aging at real time rate. Dan Tyree’s full column from the Red Bluff Daily News. Tea, at Comics Kingdom, polled cartoonists about their favorite election related comics. 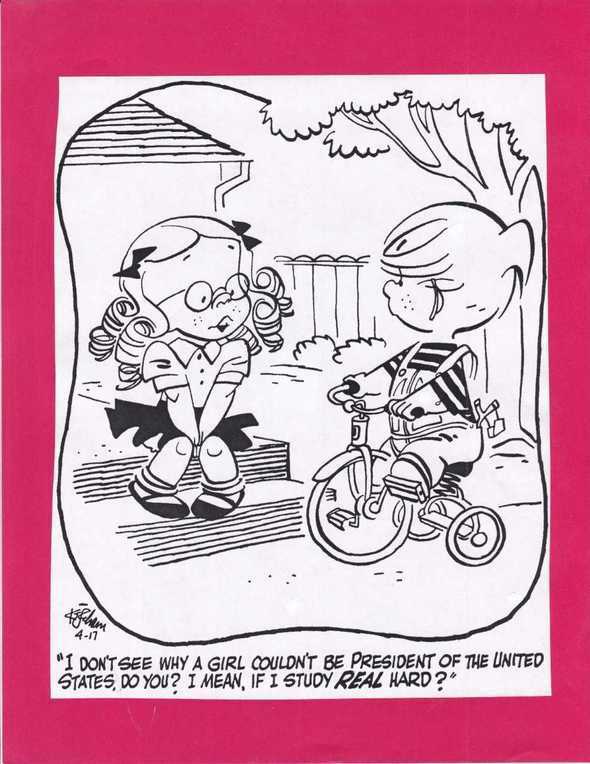 Over at the GoComics blog Charlie Upchurch interviewed Scott Stantis (pre-election). Scott comments on selected recent Prickly City and editorial cartoons. Mark Evanier lists a number of things, some of which could apply to comic strips and newspapers. Cartoonist Jeff Parker reports on a New Orleans Times Picayune coincidence. 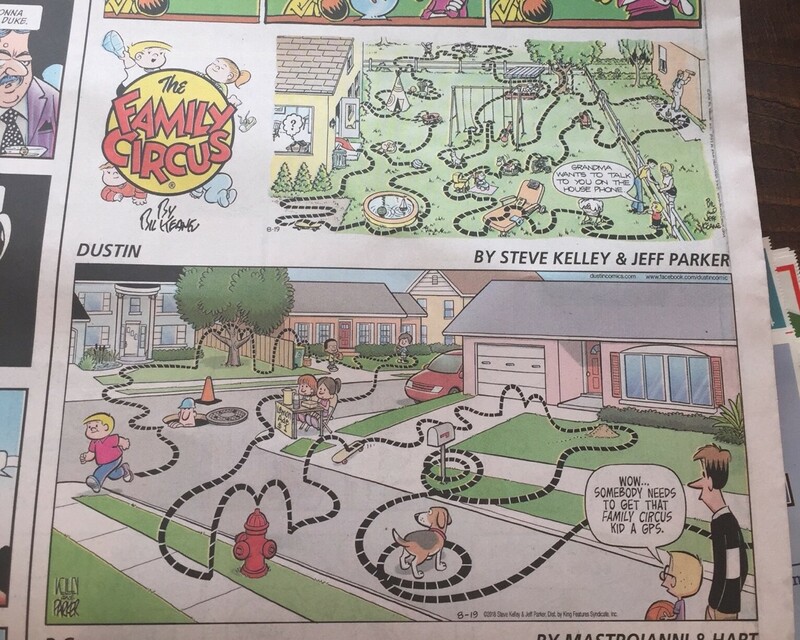 But that wasn’t the only same day Family Circus synchronicity that day. 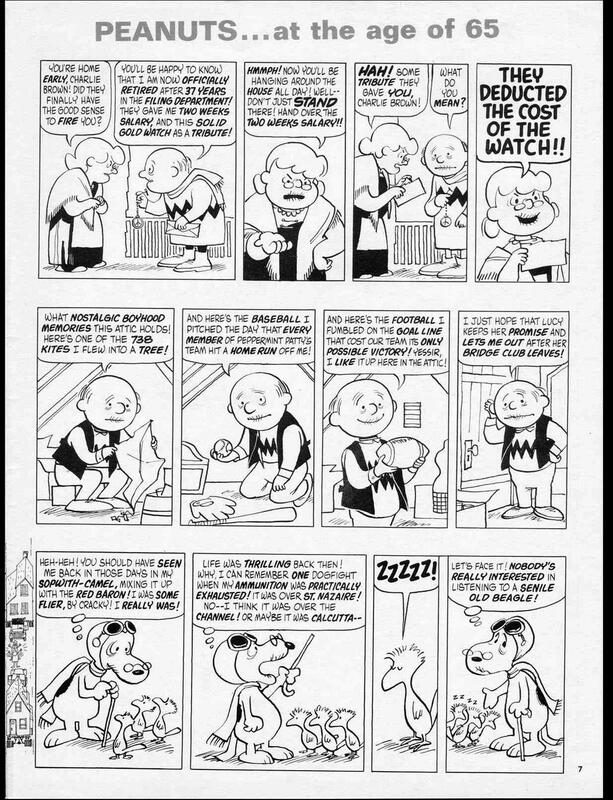 The 50 Sunday and daily strips in this exhibition demonstrate the fun Charles Schulz had with the sport and explore his wonderful world of Pigskin Peanuts. Pigskin Peanuts is currently on view at The Fort Collins Museum of Art. above: Old Peanuts by Frank Jacobs and Bob Clarke from 1972 (by way of John Glenn Taylor). … but if you do like I do, you just call them. Once the operator got over the shock of hearing an actual voice with an actual complaint, I was shunted about for nearly twenty minutes before someone — unnamed, of course — finally deigned to look at the terribly offensive image in question and admit, yeah, there’s nothing wrong with it. What was especially galling about this was that it was a closed group. No one could see it unless they were a member, and the only way they could become a member was by asking me for permission to join. Technically, FB’s “community standards” dont apply within closed groups… until, of course, they suddenly do, and then you’re pretty much SOL. 29 queries in 0.261 seconds.